Esthetics is the application of various treatments to the skin, to maintain its health and vitality. Estheticians are trained in skin wellness, helping their clients balance oil and moisture content and achieve a healthy, youthful complexion. 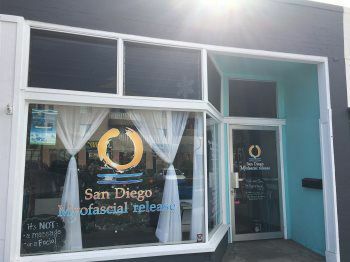 As well as various facial treatments (described in more detail below), they commonly also perform body treatments such as salt or sugar scrubs, moisturizing or slenderizing body wraps, hair removal techniques such as waxing or threading, and hand/foot treatments to rejuvenate the skin. 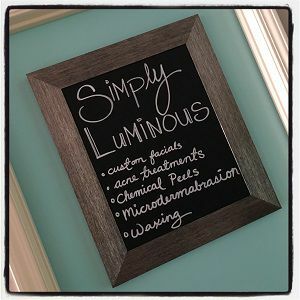 A variety of treatments and products are used to protect skin from environmental hazards and combat fine lines, wrinkles, and a dull, uneven skin tone. Estheticians are also skilled in managing conditions such as acne, rosacea, eczema, and dry skin, to name just a few. And finally, skin care treatments are wonderfully relaxing and rejuvenating. If smooth, healthy skin is your goal, visiting a skin care professional can benefit you. Dermatology is a branch of the medical profession, practiced by licensed physicians who specialize in disorders of the skin. Esthetic practice specifically excludes diagnosis, prescription, or any other service, procedure, or therapy that requires a medical license. If you’re being treated by a dermatologist, your esthetician can provide complementary and support therapies. In addition, estheticians are trained to recognize early signs of many medical conditions affecting the skin, and will refer you to a dermatologist in such a case. Cosmetology is the study of beauty treatments including nail care, hair care and styling, makeup application, skin care and more. Esthetics is one branch of cosmetology; some estheticians work in other branches of cosmetology in addition to their skin care practice.